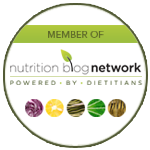 March is National Nutrition Month | Health Stand Nutrition Consulting Inc. Celebrate Food…from field to table! Did you know you have a wealth of small-scale growers, producers and ranchers who devote their lives to raising high quality food for our tables? Slow Food is an international organization that unites the pleasure of food with responsibility, sustainability and harmony with nature. To find out information in your area, visit Slow Food. If you are in the Calgary area visit Slow Food Calgary. 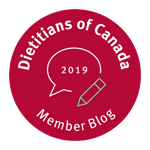 Dietitians of Canada has a website devoted to the national nutrition month theme this year where you can find recipes, articles and an interactive map that will show you where food is grown in Canada. Nutrition Month Week 5: Make it Stick! 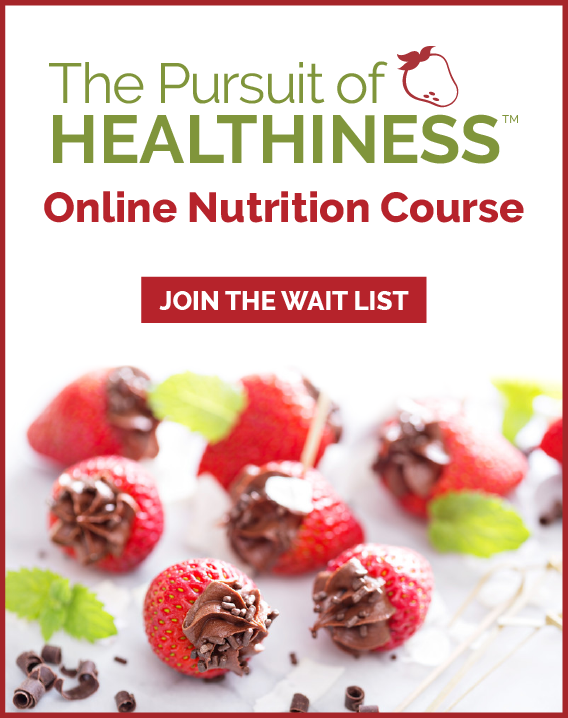 Nutrition Month Week 4: Try Something New!